Many of you will know Dianne who has worked in my Toronto electorate office since I was first elected to the Parliament 10 years ago. Dianne was responsible for getting our office up and running, effectively from scratch, when I was elected in 2007. 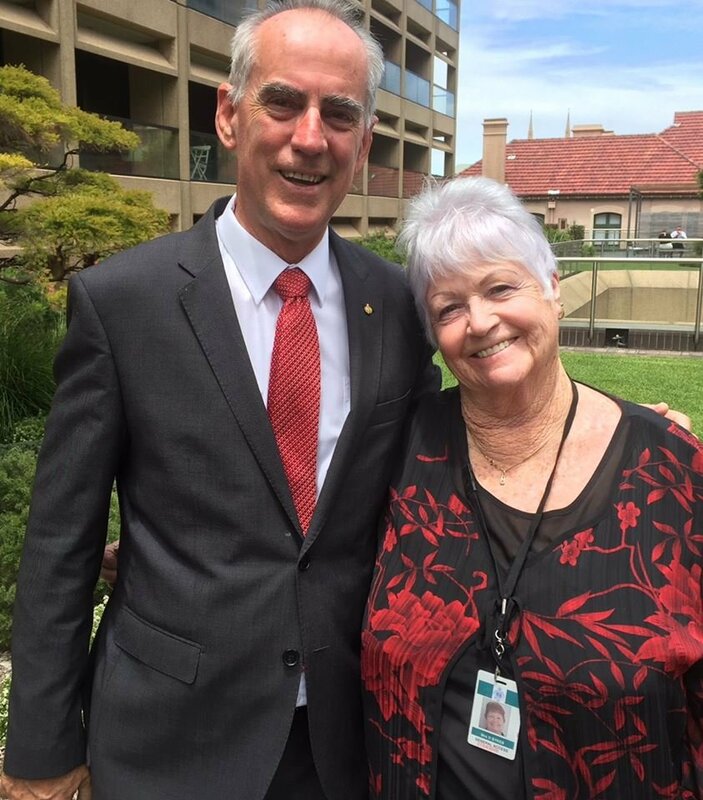 Today her decade of service was recognised by Speaker of the House Shelley Hancock at a small presentation at Parliament House. Dianne has been a wonderful asset not just to me, but to the broader Lake Macquarie community and to all the constituents who have come into my office seeking help. Dianne, thank you for all that you have done, and congratulations on the milestone.